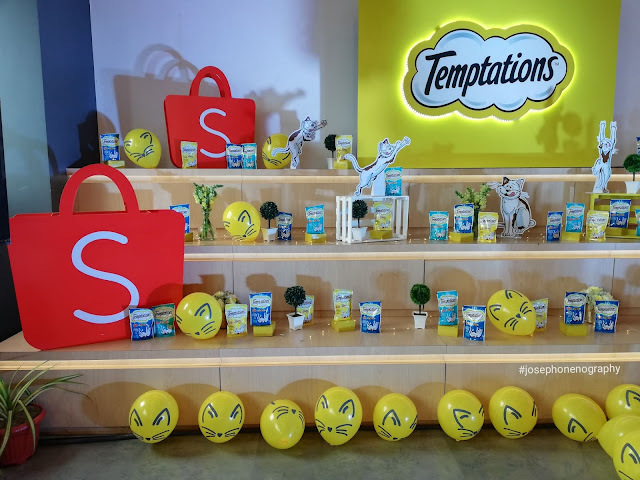 Mars Petcare has known for its global provider of quality pet care products like Whiskas and Pedigree together with Shopee, the leading e-commerce platform in Southeast Asia and Taiwan have launched Temptations in the Philippines. Filipinos can now purchase the new cat treat brand exclusively on Shopee. Our lovely cats have something to feast this time with the New Temptations that they will surely enjoy and very difficult to resist because of the palatable taste of Tasty Chicken, Tempting Tuna, and Savoury Salmon Flavour. 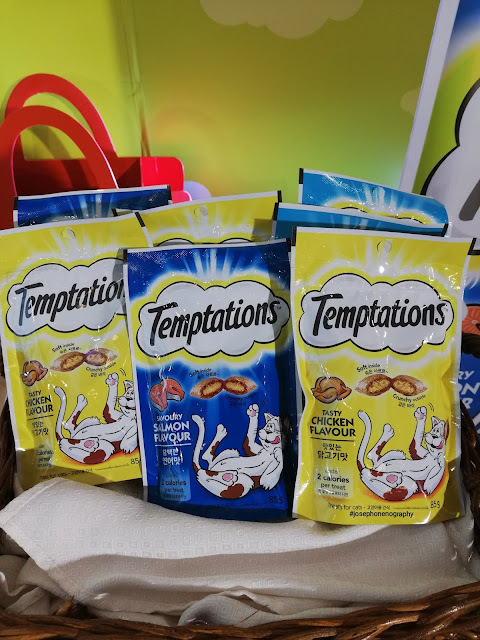 It's been proven and tested even myself I have fed this to our cats. You won't believe me, she can finish the whole 85-gram pack in one meal that's how yummy these new temptations. 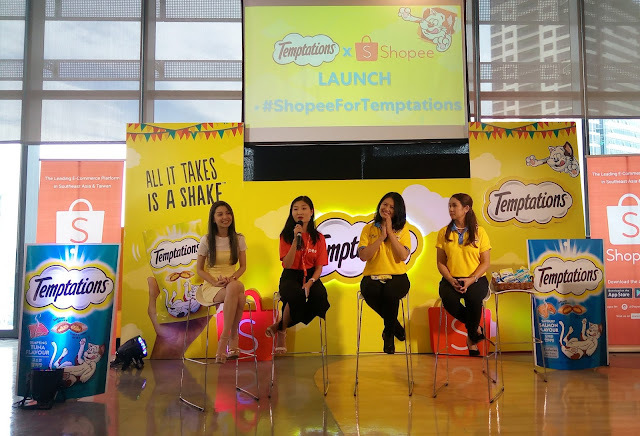 Order now for its exclusively available only in Shopee for a limited time only! 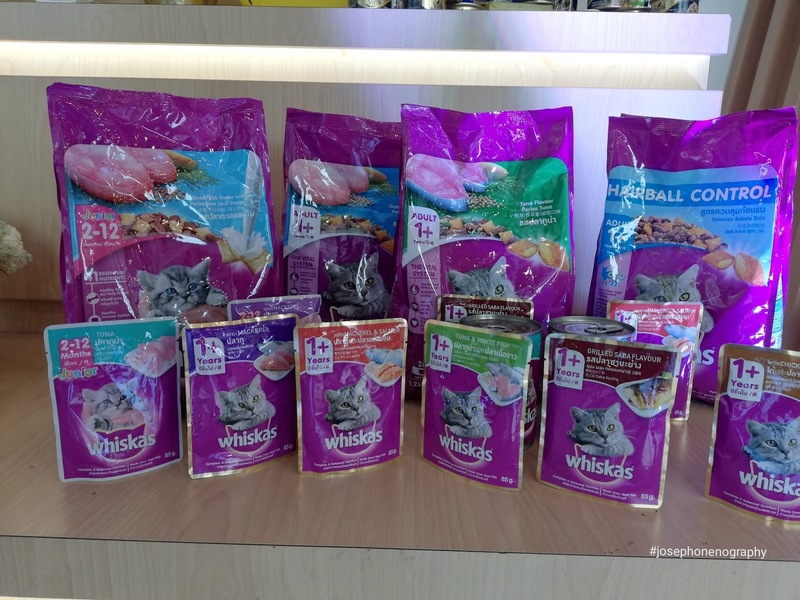 So don't miss this chance to treat our adorable cats. 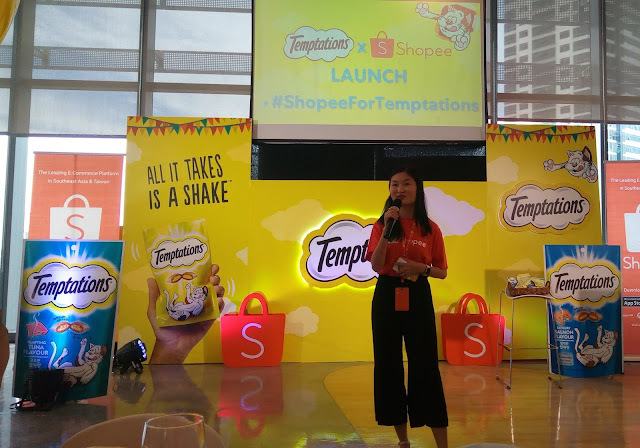 "We are happy to give those moments to cat owners more conveniently thanks to our partnership with Shopee. We know we have found a good partner in Shopee for providing Filipinos quality pet care and pet nutrition products. 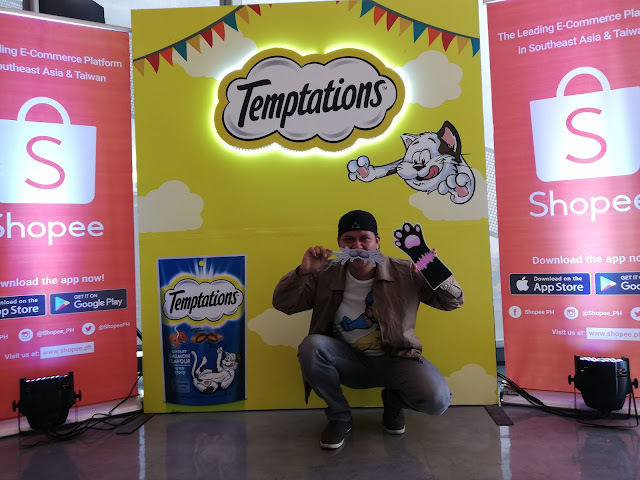 We see Temptations™ as the perfect fit for cat owners. 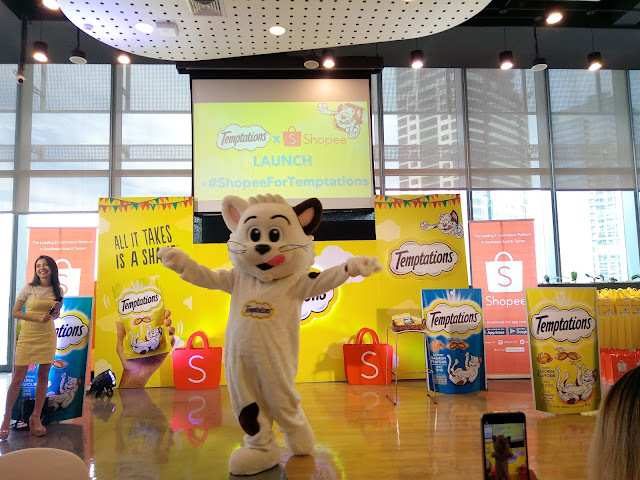 We believe that the treats spark fun and entertaining moments between cats and their owners." 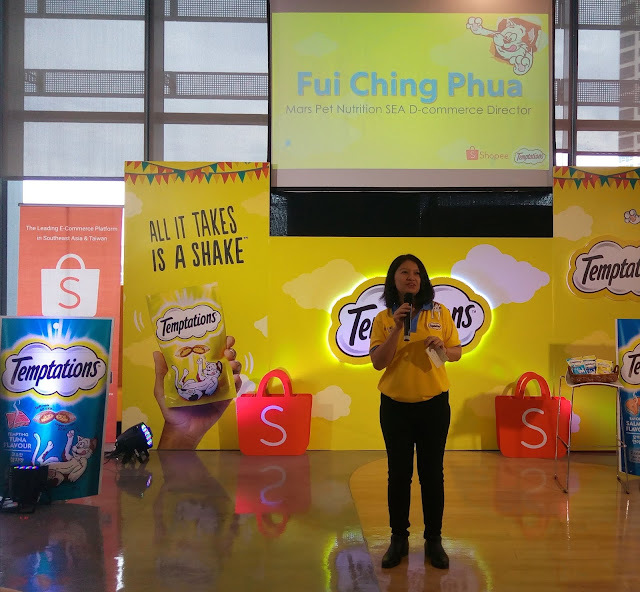 said Phua Fui Ching, Mars Petcare Southeast Asia Pet Nutrition D-Commerce Director. 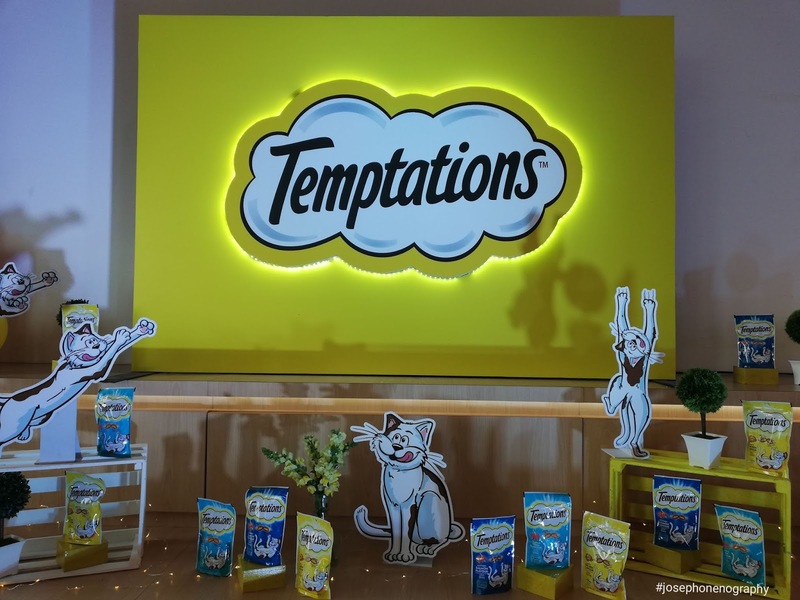 "We are excited to be partnering with one of the world’s leaders in pet care so that we can better cater to the needs of all Filipinos, especially cat lovers. 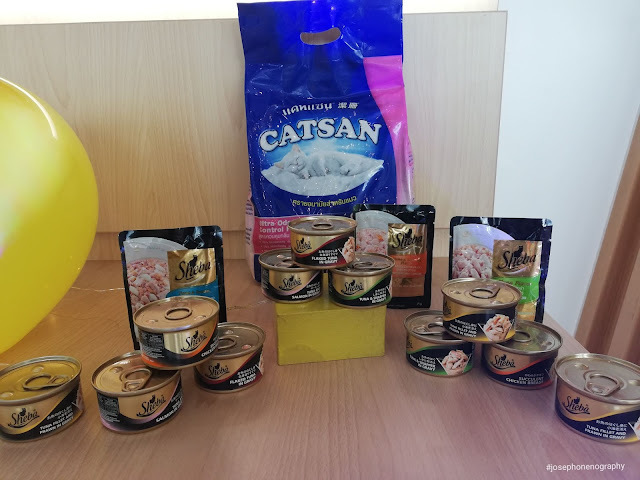 We look forward to more collaborations with Mars Petcare that will benefit not just cat owners and pet owners but also the animals they love. We are very excited to be partnering Mars Petcare, a global name known for pet care products that are household names around the world, for the launch of their new cat treat brand, Temptations." said Ruoshan Tao, Head of Marketing, Shopee Philippines .